Nicholas is a Corporate and Commercial Solicitor in our Woking office. Nicholas graduated from Bournemouth University in 2012 with a degree in Law and went on to complete his LPC at the University of Law, Guildford. Having successfully completed his training contract at Victor Lissack, Roscoe and Coleman, in central London, Nicholas spent two years working as in house solicitor before joining Morrisons in September 2018. 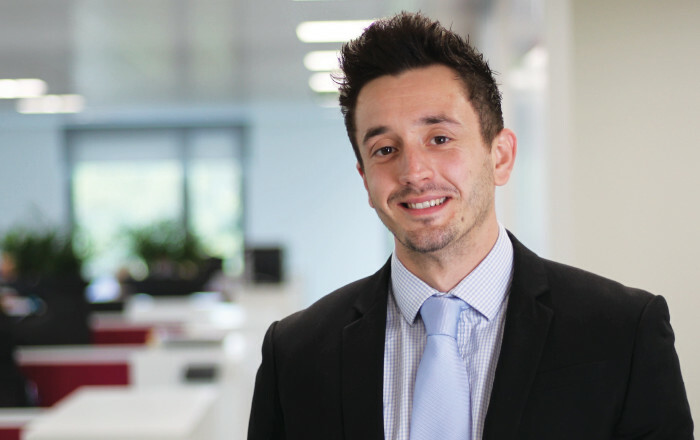 Nicholas is interested in all areas of Corporate and Commercial law but due to his background, working in house, has a particular interest in data protection matters and commercial contracts. In his spare time Nicholas enjoys going to the gym, DIY and making animal cupcakes with his niece.